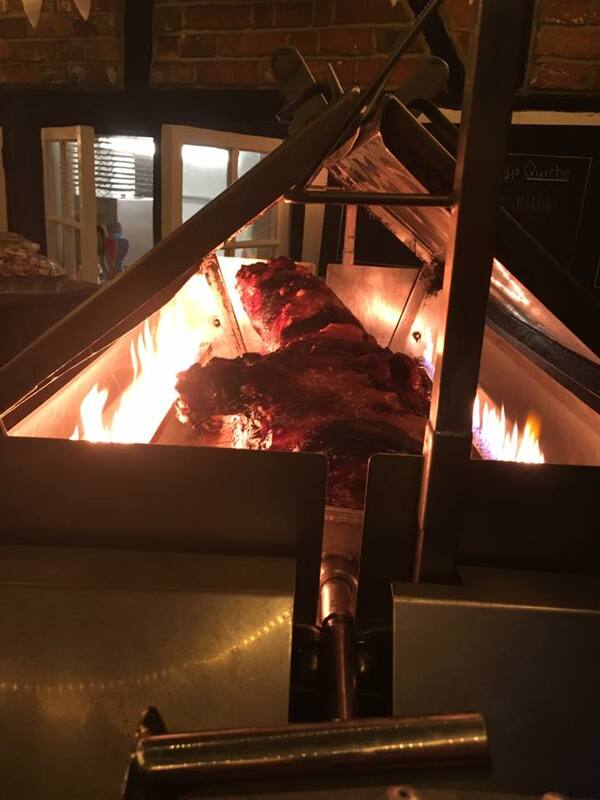 While Hog Roast Midhurst love and adore catering events with our trusty hog roast machines we also sell them to the public or local business as we believe that the art of hog roasting should be accessible to everyone. We have a huge array of different machine types on offer largely depending on your needs. If it’s just for private parties and small events, then we would recommend the Hogmaster Pro. This is one of our smallest machines yet still is fully capable of cooking a hog to perfection. If you are looking for something on the larger side, perhaps for a big event or you run your own catering business then we may recommend the Titan or the Platinum. These machines are a lot larger and can even cook two hogs at a time due to the dual roasting trays. They also come with a variety of attachments, so you can alter the cooking style to your needs for example the BBQ attachment or spit pole which can be used to roast chickens etc. Although these machines are much larger they are still fully portable and just as easy to use! Ian recently visited our factory to view the machines we have on offer. Hog Roast Midhurst always recommends a factory visit before making a purchase so you can talk to our engineers and make sure you buy a machine that will cater to all your needs, this way we can also advise you on where to purchase your produce from if needed and can give you a crash course in operating the machine to ensure you get nothing but perfect results every time. It is safe to say Ian was impressed by what he saw as he made a purchase there and then. The Titan was his to take home and he was thrilled. We are looking forward to hearing about all of your hog roasting success in the future Ian, good luck!